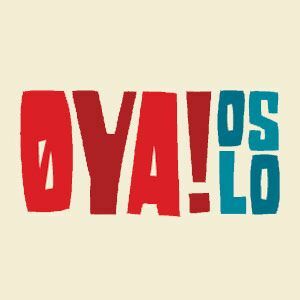 I have always wanted to go to Norway and visit this fantastic country, what better to visit than when they have their biggest music festival of the 2012 summer Oya. 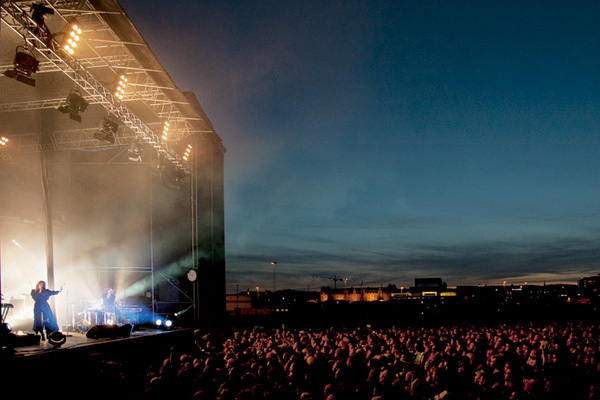 The festival is located right in the city center of Oslo and therefore I didn’t need to take my camping equipment with me, all that was needed was my creditcard and a lot of cash, this is an expensive place, I think the most expensive place in the world in fact. This year the headliners range from the Black Keys and Florence and the Machine to Sweden’s First Aid Kit and Iceland’s Bjork. Looks like it was a great show!! Sounds expensive but also great fun at the same time. One for the future.